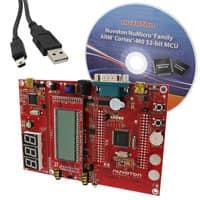 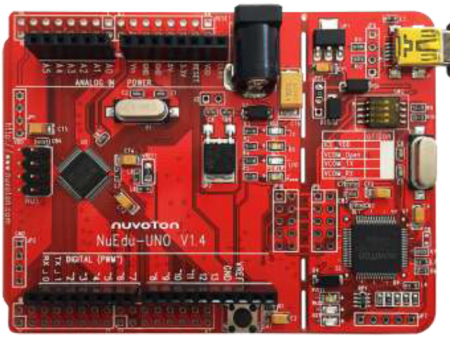 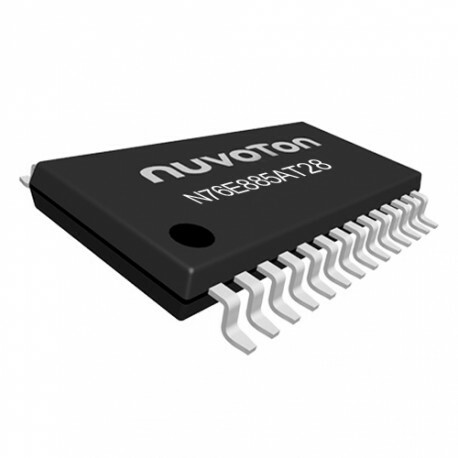 The NuMicro® Mini58 series embedded with the ARM® Cortex®-M0 core runs up to 50 MHz with 32 Kbytes Flash program memory, 4 Kbytes SRAM and 2 Kbytes Flash loader memory for In-System Programming (ISP). 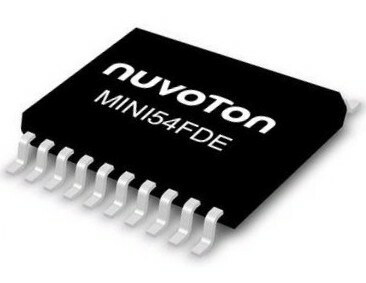 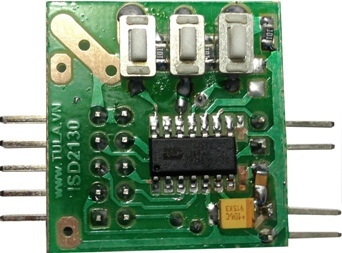 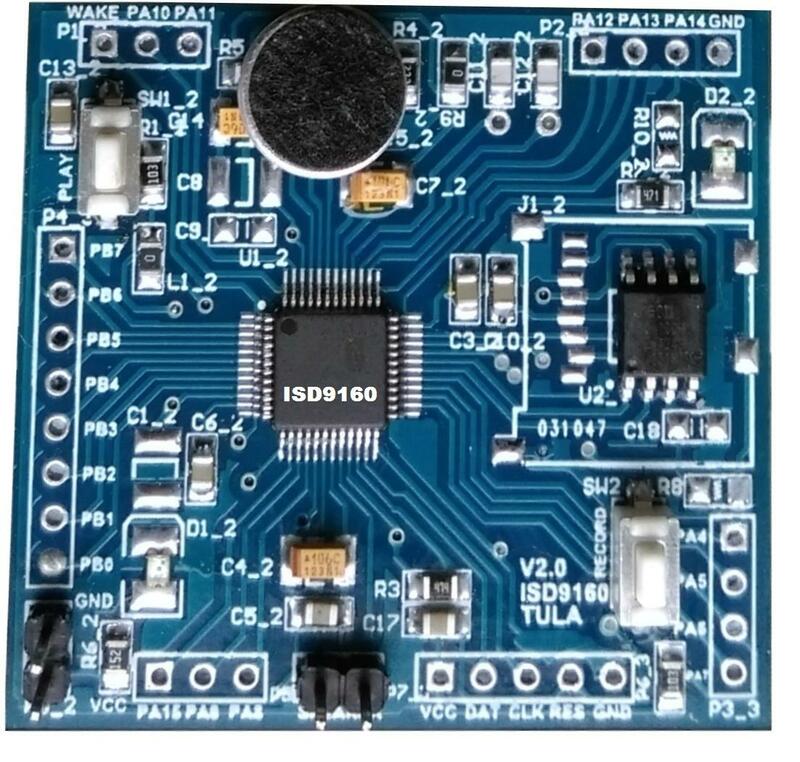 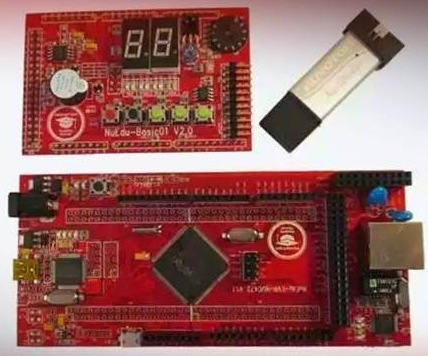 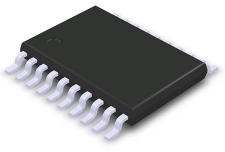 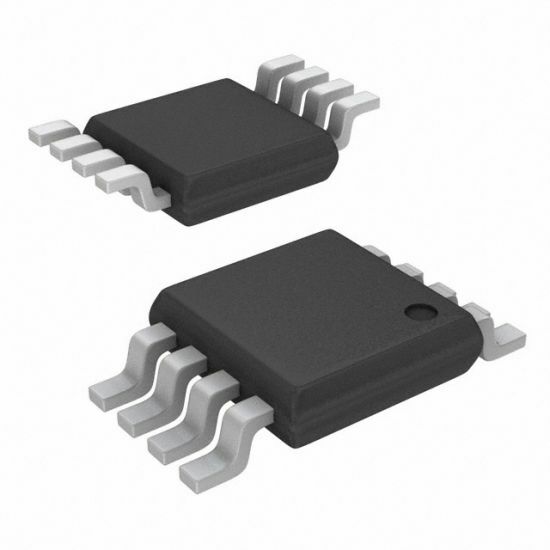 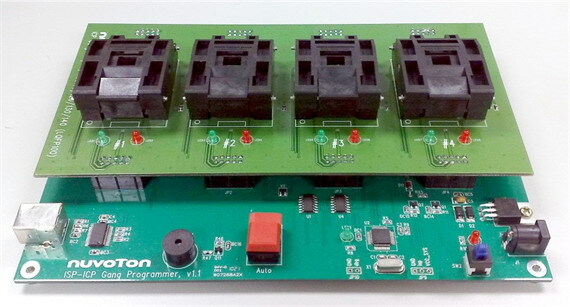 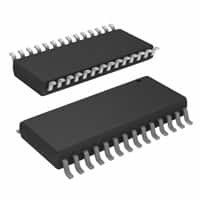 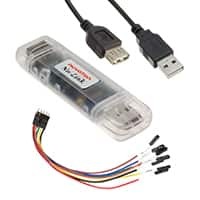 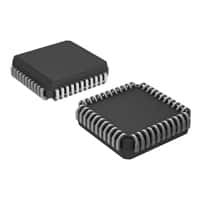 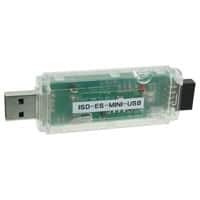 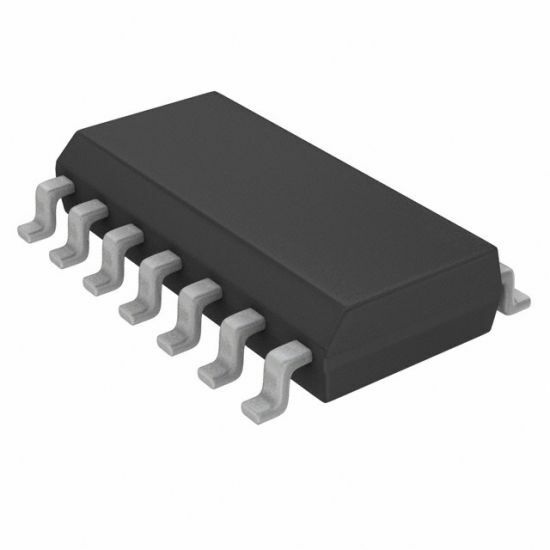 The Mini58 series is equipped with a variety of peripherals, such as GPIOs, Timers, UART, SPI, I2C, PWM, ADC, Comparator, Watchdog Timer (WDT), Low Voltage Reset, Brown-out Detected Reset, and supports 96-bit Unique ID and 128-bit Unique Customer ID. 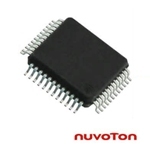 Target Application: Consumer , Industrial Control, Communication System, etc.